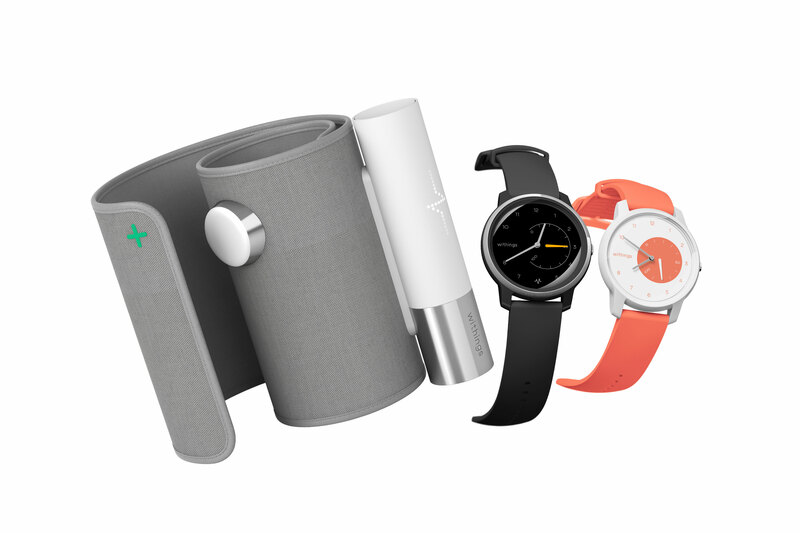 Withings, the French fitness company that was acquired by Nokia in 2016 and then sold back to Withings co-founder Éric Carreel the following year, has launched three new products at CES: the Move ECG, a fitness watch with an built-in ECG, the Withings Move, a basic analog fitness watch, and the BPM Core, a standalone health monitor. 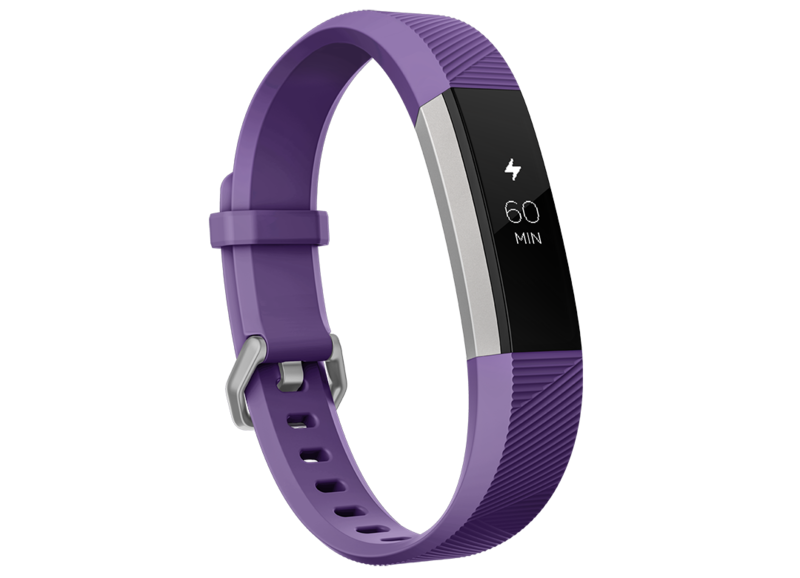 Fitbit has released two smartwatches in the last year, but it's not done with simpler fitness tracking products. 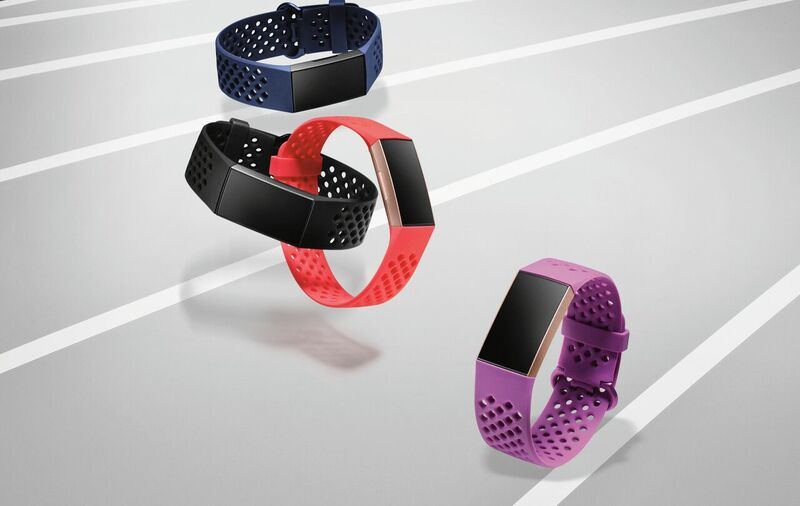 It's announcing a new, more capable fitness tracker this very day. 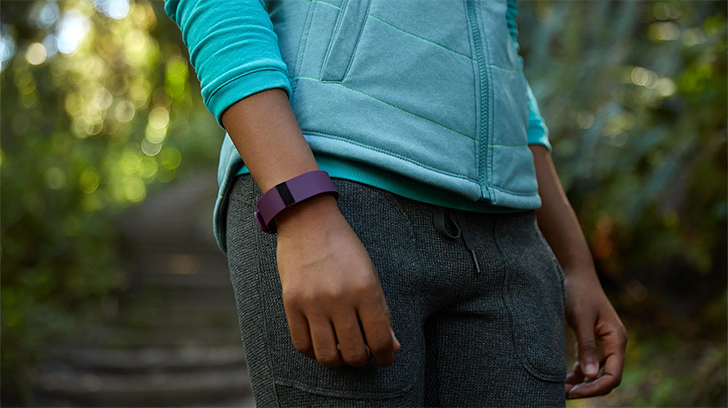 Fitbit's latest update to the Charge line blurs the line between fitness trackers and smartwatches with a better screen, notifications, and even a few apps. 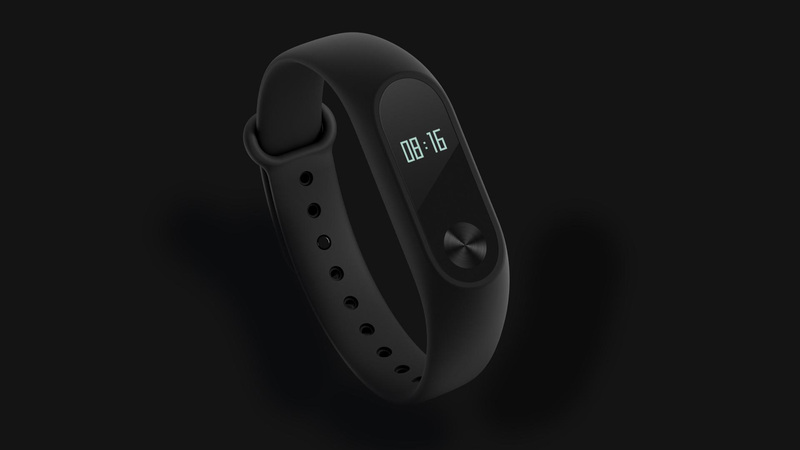 Xiaomi has yet to expand most of its mobile products to the US market, but it had an unexpected hit on its hands with the competitively priced (and globally available) Mi Band fitness tracker. 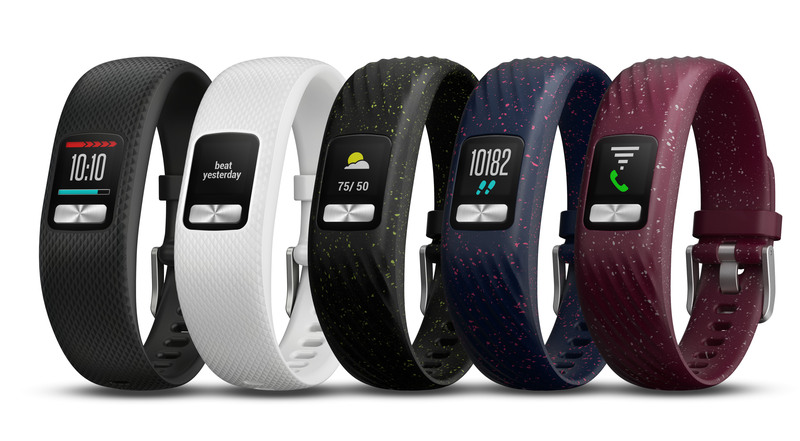 The $15 device shipped more than 20 million units, and now the follow up Mi Band 2 is official after being shown off a few weeks ago. 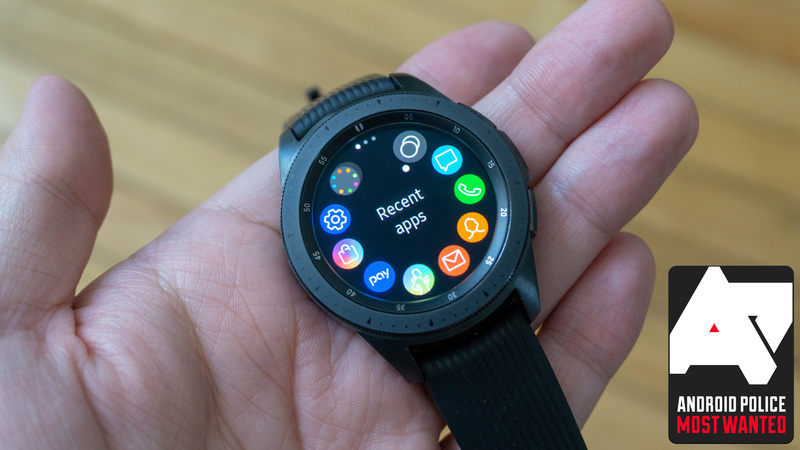 It's a little more expensive than the last one (RMB 149 or $23), but it has some nice upgrades.